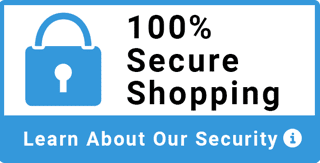 We use Shopperapproved.com as an independent third party customer feedback service. They are the largest independent online review network so you can trust what customers tell them. Collecting our customers feedback helps us improve our business and your shopping experience. We welcome and appreciate what our clients have to say and we think you will too! Since first opening our doors in 1991, Advantage Business Equipment - ABE-online.com - has expanded to become one of the nation’s top office equipment supply companies in the US with over 10,000 customers and clients in 25 countries. We quickly expanded from a service and repair company to a leading equipment and technology solution center. We offer our clients the newest products and innovative solutions introduced into the market each year. Our products are designed to save businesses money and improve efficiency. Our factory-trained and certified staff listen to your needs and helps you find the best solution to fit your budget. With clients in every sector and businesses of every size, you can be assured we've been presented with just about every predicament imaginable, so you can count on us to help you find the best solution for the lowest price. Our “Guaranteed Best Price” program ensures we meet or beat any competitors price. As a wholesale product supplier and full-service repair company, we offer everything you need to keep your business up and running so you can provide the best service your own customers. Advantage Business Equipment offers wholesale products, supplies, installation, training, factory-certified repair, and product support. We also offer the industry’s best long-term leasing programs on all our equipment. 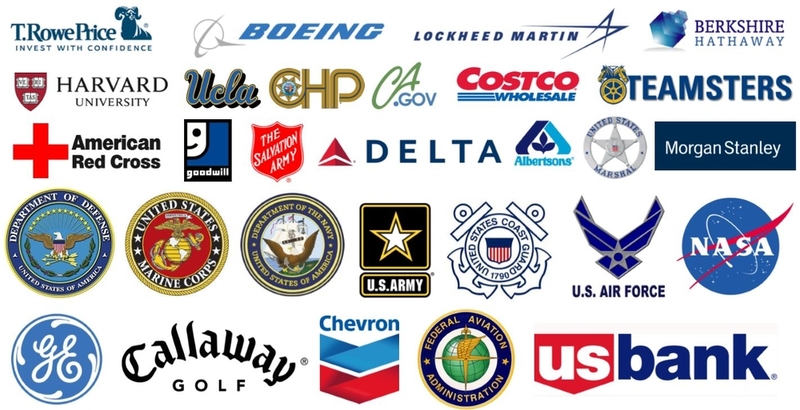 #1 provider of check signing machines, software, AP automation solutions, and check processing supplies in the US. Certified distributor for the world’s top selling industrial and commercial office paper shredders, paper cutters, form bursters, paper folders, paper creasers, cardboard perforators, and office supplies. BBB Certified A+ business with NO complaints. LIVE call support 9am – 8pm est M-F. 800-560-2242. Dedicated sales staff with mandatory ongoing product training. Warehouse and distribution locations across the U.S. for expedited delivery and FREE shipping within the continental USA. Knowledgeable service and sales consultants. Authorized dealer offering full manufacturer warranties on all products. Parts and supplies for all your machine needs. Low prices. PRICE MATCH GUARANTEE! Safe & secure server credit card transactions through Authorize.Net. FREE SHIPPING on most items within the continental USA. and 1000's of other small, medium, and large business in 25 countries. Advantage specializes in Wycom, AP Technologies, Certex and Widmer secure check signing products. Our other office machines include a variety of Duplo products, including folders and bursters, MBM Destroyit folders and Triumph cutters. For your convenience, also available are signature plates and eproms, MICR toner cartridges, shredder bags, shredder oil, and other machine supplies. Expect Advantage Business Equipment to be your long-term solution for your equipment and supply needs. Prices: Verbal quoted prices are valid for 7 days. Posted web site pricing can change without notice.